India’s automotive sector is set to revive back after sluggish demand during the period 2012-14, according to a report. The increasing consumer confidence and recovery of the economy has pushed the market towards positive growth, with a similar trend expected in automotive bearing market, where market would grow over the next six years, it said. According to 6Wresearch, ‘India Automotive Bearing Market’ is projected to reach $1.2 billion by 2021. 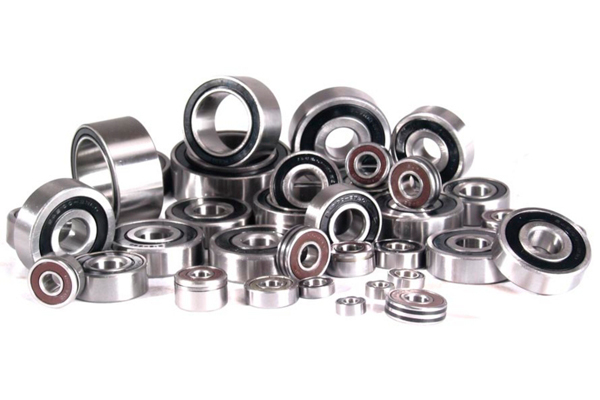 In India’s automotive bearing market, ball bearing segment captured key share of the market last year and is anticipated to maintain its market dominance through the forecast period owing to demand from two wheeler and passenger vehicle segments. Akash Shukla, research associate, Research and Consulting, 6Wresearch, said that with the launch of ‘Make in India’ campaign domestic production of automotive vehicles is expected to increase in the forecast period. The initiatives would drive various international players to expand and establish their manufacturing facilities in the country. Further, opportunities to export the vehicles in the international market would fuel the market for automotive bearing in the country. In India’s automotive bearing market, two-wheeler and four-wheeler vehicle segments have captured lion’s share of the market pie, where original equipment manufacturer (OEM) market has contributed for significant demand. On the other hand, aftermarket is spurred by counterfeit bearings which are much cheaper and are of lower quality. Among all regions, northern, southern and western regions generated majority of the market revenues owing to presence of automotive vehicle manufacturing facilities and large existing vehicle base. Over the next six years, the market for northern and western region is exhibited to grow at relatively higher growth rate than others. The market is highly consolidated with top six players cumulatively accounting for more than 80 per cent of revenue share last year.